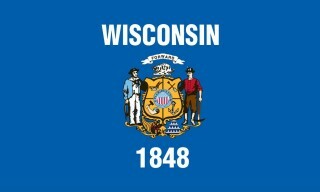 Biggest Wisconsin Consumer Complaint? Telemarketers! 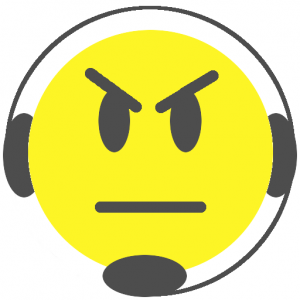 posted on June 7, 2014 by Talks To Telemarketers | Comments Off on Biggest Wisconsin Consumer Complaint? Telemarketers!